Keeping safety as our first priority, National dust collectors are designed to collect and safely contain the maximum amount of airborne particles. In our effort to build the industry's safest dust collector, we managed to discover the industry's leading performance dust collectors. Top quality, long lasting vacuums! 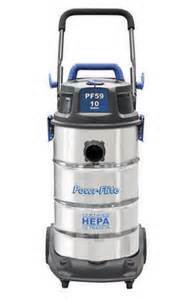 * Please call us for any questions on our vacuum hepa 10 gal rentals in Tualatin and Eugene, serving the Portland Metro area, Eugene/Springfield Metro area, Oregon, and SW Washington.